Beresheet, whose name is Hebrew for the biblical phrase "In the beginning," had traveled through space for seven weeks in a series of expanding orbits around Earth before crossing into the moon's gravity last week. So far, only three nations have succeeded in carrying out a "soft" landing on the lunar surface: the United States, the Soviet Union and China. 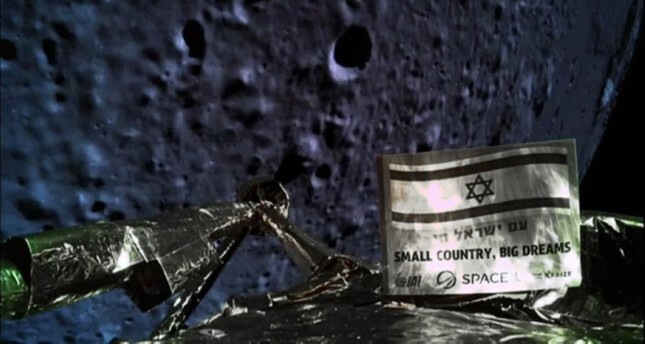 Israeli NGO SpaceIL and state-owned Israel Aerospace Industries (IAI), the project's two main partners, described it as the "world's first spacecraft built in a non-governmental mission." Morris Khan, a philanthropist and chairman of SpaceIL, put up $40 million of the project's $100 million budget.